Have you finally decided to bring in the desired charm and elegance to your dining room by changing a few furniture units that give it a more of traditional look as well as feel? One of the major items of every dining room is the dining table and chairs, which give the place a complete presence. If you have gone out of those traditional dining tables and purchased a glass table for your space and now getting confused on what will increase the magnificence of the place along with the glass tables. Glass dining table is the best modern and stylish option to replace the traditional presence of your home. Glass dining furniture will definitely enhance the overall interior of your home, making it look extremely versatile as well as classy. When it comes to picking the appropriate dining chair for your glass dining table, don’t worry, there are number of choices available that are sure to go perfect with your furniture and also with your personal taste and lifestyle. With the increasing demand for glass dining tables, the demand for such matching and stylish chairs also increased to a larger extent. It is believed that glass tables goes great with any dining décor, so the chairs that you choose for it should either be complementing or should be somewhat contrasting that will change the entire appearance of the space, making it more comfortable, pleasing, lively and beautiful! Glass table chairs can be obtained in hundreds of materials such as wood, metal, chrome, leather, steel, aluminum, acrylic and many more. 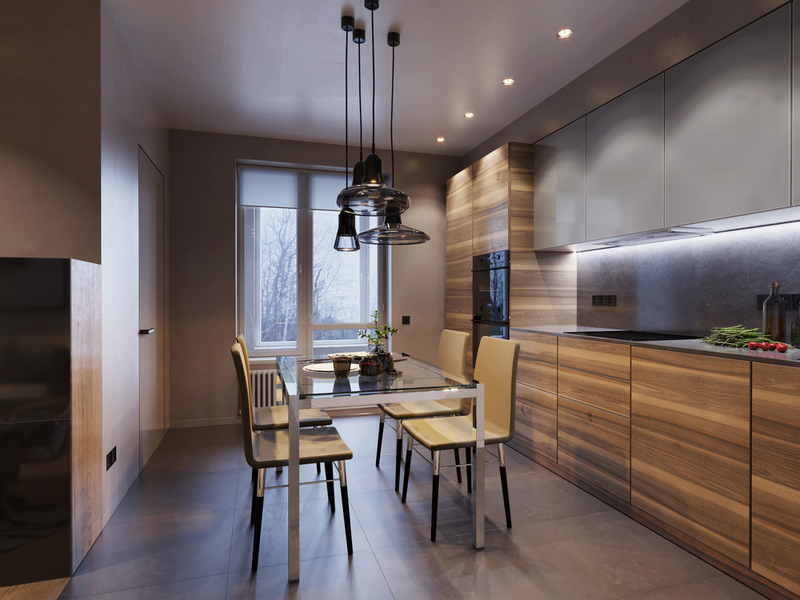 According to all your needs and the existing decor of dining space, kitchen or living room, you can pick the suitable one that will greatly endure the beauty and spaciousness of the place. Like you can find dining tables in various shapes such as square, round, oval and rectangular, you can also find the dining chairs in number of varieties, shapes, designs and patterns to add a style statement to your place. Moreover, there are choices for chairs, if you don’t like the combination of the table with the chairs, you can either look for some other table that matches with the chairs or vise versa. This will help you make one of the best combinations for your place, adding to its elegance. Glass table chairs should also be considered with great thought, as it should not only match with your taste, but also should fit perfectly with the space available, your overall budget, existing décor and your personal taste. Rather than considering wooden dining chairs for your glass dining table, you can go a bit more creative and stylish and opt for metallic chairs, chrome finished chairs, acrylic dining chairs, leather chairs and as such many more. For more comfort, you can look for the appropriate features such as high back, arm rest, full back, large seat, back support, leather cushions, padded arm rest and a lot more.